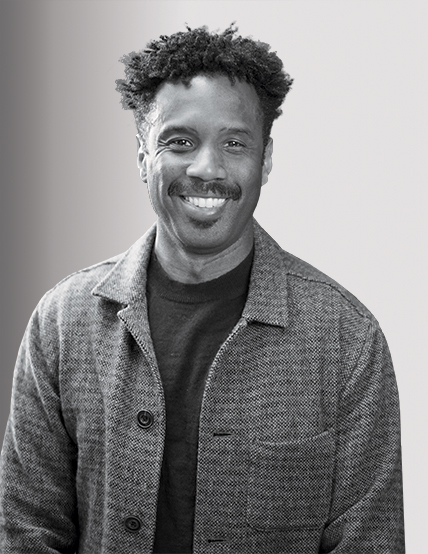 Rodney Hines is the director of social impact for U.S. operations at Starbucks. As an executive responsible for Starbucks’s social-good initiatives, he is helping to further the coffee giant’s new efforts to hire 10,000 refugees across 75 countries by 2022. Hines is also leading the company’s ongoing initiative to bring 15 cafés to economically depressed U.S. communities. The stores are built by women or minority-owned contractors, staffed by partners (employees) from the community, carry food made by local diverse vendors and offer free training programs to help people between 16 and 24 who aren’t in school or working to develop job skills. They also serve as gathering places – communities where people know each other and can come together for conversations. Five are now open—including one in Ferguson, Missouri, one in Baltimore, Maryland one in Phoenix, Arizona, one in Jamaica, Queens and one in the Chicago neighborhood of Englewood. All of these stores are not only hitting their sales targets but have already indirectly contributed a total of $10 million in economic development to their respective areas. In 2017, Hines was named #16 on Fast Company list of most creative people in business 2017: inspiring leaders shaping the future of business. Those who know Hines talk about his passion and commitment to his work and to the community. For availability and speaker fees, please contact Rodney Hine’s speaking agent at Chartwell here, or call +1 972 385 1021 for U.S. inquiries or +44 207 293 0864 for international inquiries. Mick McConnell in conversation with Rodney Hines about the role Starbucks wants to play in local communities. Starbucks: Global and Local Responsibility Part I from Interbrand on Vimeo.